Sometimes the selection of eye wear on the market can be overwhelming. We can help! Our Optician has selected brands that have been proven winners with both our staff and our customers. Unfortunately, it can be hard to get children to wear glasses for one of several reasons. Children can find glasses uncomfortable, “uncool” and unstylish, or too fragile for an active life. Fortunately, there are strong, comfortable, stylish frames now made for children. These glasses not only improve vision, but they look great. Protective eyewear, such as specialized goggles and wraparound frames with polycarbonate lenses, helps to reduce or eliminate your risk of eye damage. Your eyeglass lenses are designed to correct your vision based on being held firmly in a fixed, stable position in front of your eyes. So when it comes to your eyeglass frames, it’s pretty easy to see why frame protection and maintenance is so important. 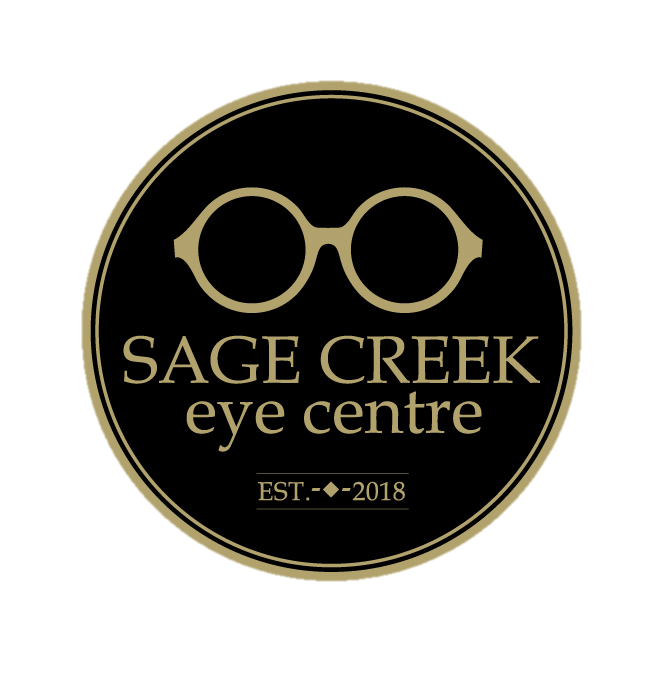 Stop by to have your eyeglasses frames adjusted or fixed. Whether you have purchased your glasses from us or not. These are not a do-it-yourself job so its best to have an optician fix these for you.